Today we are listing out the best android apps that is capable of identifying the music playing around you. Ever wondered what music is that, that has been playing at the background of where you’re. Perhaps you attended a birthday party or visited a friends place and heard the music been played at that particular moment but couldn’t fathom it’s name. Whatever your reasons maybe, we’re here to guide you. In this article we’re going to share the best apps that’s capable of recognizing the music been played at the background of were you’re. They have been handpicked by our team and can serve you where ever you go. List Of Apps That Can Recognize The Music Playing Around You. My favorite!. 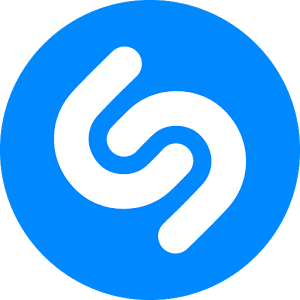 Shazam is one of the world’s most rated and popular app that instantly identify music that is playing around you and see what others are discovering. And that’s just the beginning, shazam gives you access to video clips, song lyrics, related tracks and streaming services, where you can listen to your Shazams in full or buy them. It also gives you the ability to identify music when you’re not connected or offline. Preview your song and add them to spotify playlist. Its completely free and a must have. Currently there are 100 million people who downloaded Shazam from the Google play store. SoundHound allows you to search, discover and play music in an assistive mode and hand-free search. 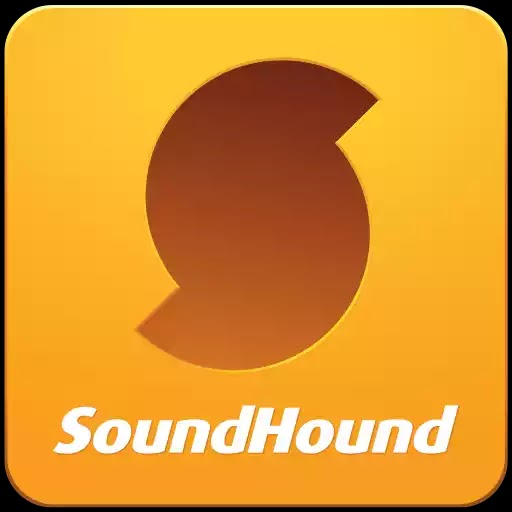 Love this app, to use the hand-free search, just say Ok Hound….What’s this Song Or you can say OK Hound play Starship by Nicky minaj to play your favorite music. You can also add music to your spotify playlist by saying OK Hound add Starship to my Spotify playlist and many more. SoundHound does not only discover songs, it also find album, lyric, artist and video. This is a great app worth having. Just Say the word and SoundHound will surely do the work for you. Currently there 50 million people who downloaded SoundHound from the Google play store. Track ID is also the best way to identity the music playing around you. You can dive deeper into the music world and explore artist biographies, music videos, TrackID™ Charts and more using the track ID identifier. It has a clean new design and is available in more that 60 languages worldwide. Track ID enables you to use the Offline mode for capturing tracks when you have no network. And also resume the search when internet connection is restored. It also gives you the option to listen to a preview of the song you identified so you can be sure it matches what you found. Currently there are 10 million people who downloaded track ID from the Google play store. Musixmatch provides a music-identification service that lets you identify songs that are playing in the background, on your device or around you. All you have to do is to hold your phone towards the audio source, and hit the Musixmatch MusicID button to let Musixmatch identify the playing music and display the lyrics. Use the musixmatch smart seek to find your favourite lyrics by easily skipping through a song using the the progress bar. It also gives you an option to preview songs or watch their YouTube video. Currently there are 10 million people who downloaded musixmatch from Google play store. MusicID is not that popular but it certainly does what its name speculate. Instantly Identify the music playing around you for free using musicID. See album art for your favorite artists the way they intended it, in all its glory. Add a note to yourself so you can remember WHY and WHERE you identified that amazing song all with musicID. It also gives you a choice to buy song that you love so much and also view compelling artist page. Currently over 50 thousand people downloaded musicID from Google play store. There’s certainly no limit restricted on your android device, you can go further and search for the unsearchable to get the best stuff for your phone. With those Apps listed above, you can now recognize the music playing at the background of where you’re. Keep identifying!